Thanks for the kind review. 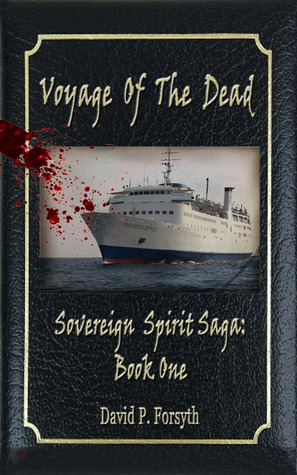 There are indeed more books upcoming in the Sovereign Spirit Saga! In addition to the main saga detailing the adventures of Scott and Carl, an anthology of short stories that fill in secondary characters and plot lines is in the works. And, if that’s not enough, several other authors are currently writing spin-offs in the Sovereign Spirit “universe”. I hope you enjoy the ride.